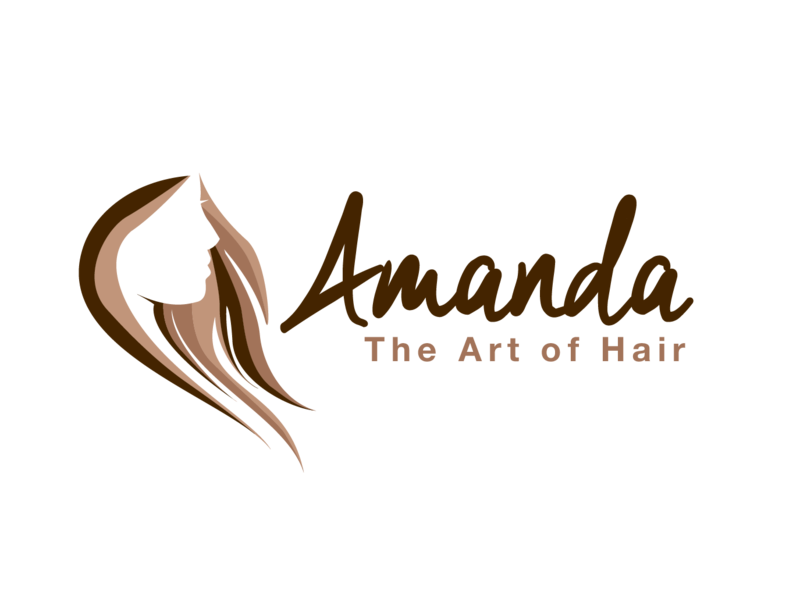 Boutique Paddington salon, Amanda the Art of Hair is a personalized, Brisbane Hairdresser, welcoming her guests into an environment of trust, comfort and beauty. Creative styling and colouring that will suit your hair type, facial shape and your personal lifestyle. From classic looks to something a little more creative, personalized attention and a passion in making you look and feel your best to achieve results that are sure to impress. 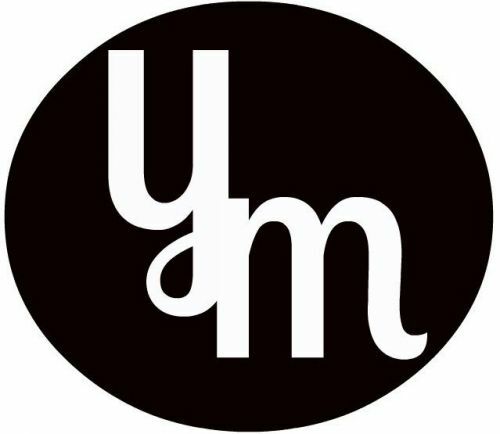 YouTime Yoga is a fully mobile service with a highly experienced team of Yoga instructors sydney wide. We understand how time poor the busy women of today can be so we dedicate ourselves to bringing top quality health and beauty services to your home. Innovative hair salon. specialising in cutting, colouring, styling and make up. BEST LATE NIGHT HAIRDRESSER !!! 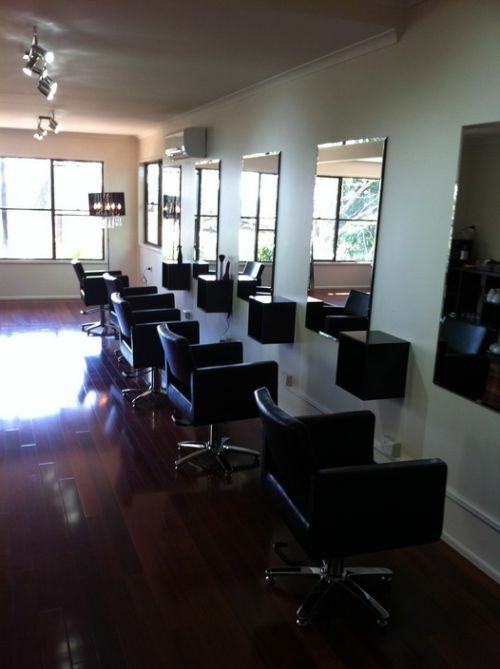 delivering an unrivalled haircut & styling service in Brisbane. Unique salon with personalised service, passionate about hair. We look after all ages, but really enjoy cutting your children's hair; as well. Geoff has many years of international experience, from Vidal Sassoon, UK his cutting skills are exceptional. All products are organic, parabin and sulphate free. Cool, modern, stylish and organic.